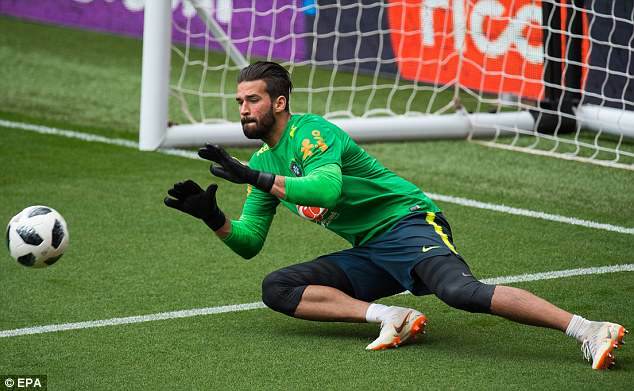 Liverpool face the prospect of missing out on goalkeeper target Alisson with the Roma star now ready to reject all other suitors in order to wait for Real Madrid, according to Spanish reports. 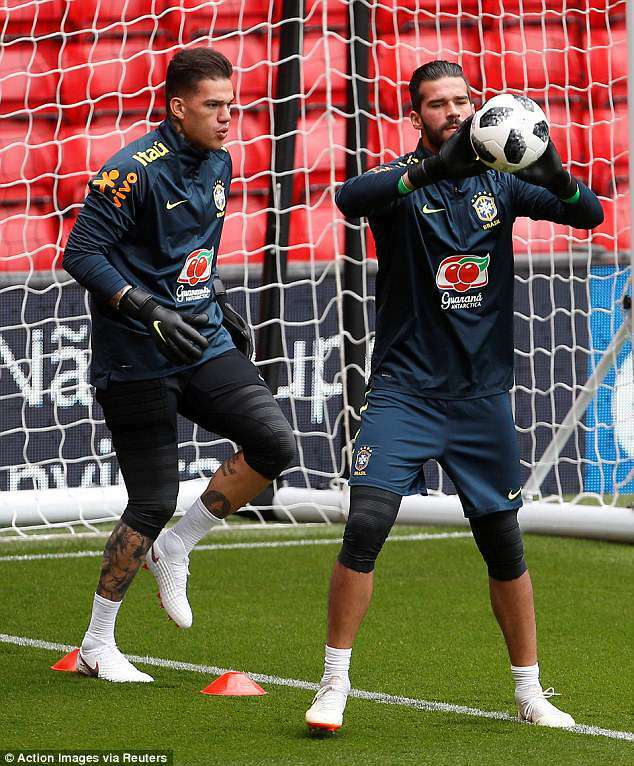 Marca claim Alisson's dream of joining the European champions can be realised this summer thanks to the departure of Zinedine Zidane as their head coach. Zidane was fiercely loyal to Keylor Navas and wasn't interested in a new goalkeeper. The situation could not be more different in the Real Madrid boardroom as president Florentino Perez wants a new 'Galacitco' style shot-stopper who can act as a fitting long-term successor to Iker Casillas. 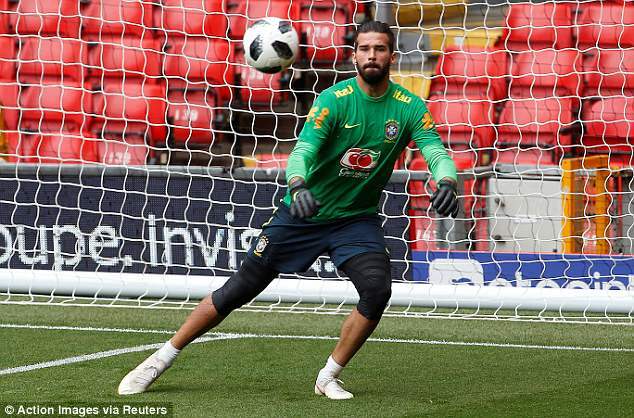 Alisson, 25, is in demand following an outstanding season with Roma with Liverpool joined by Paris Saint-Germain and Chelsea, who may need to replace Thibaut Courtois, in the race for his signature. But Liverpool were ready to steal a march on their rivals by launching a world-record £60million bid ahead of the World Cup. Roma, who are struggling financially, would find it hard to turn down such a lucrative offer but the player might not. Understandably, his preferred destination is the Bernabeu and he is willing to wait for the situation at Real Madrid to settle before making a decision on his next move. Real are unlikely to make any big purchases before a new head coach is appointed and they historically conduct their business late in the summer window anyway. It could be a bitter blow for Liverpool manager Jurgen Klopp, who still wants a new goalkeeper to act as an outright first-choice ahead of the unconvincing duo Loris Karius and Simon Mignolet. Klopp had entrusted Karius with the No 1 role in January but his calamitous performance in the Champions League final has put his long-term future at Anfield in the balance.